The Vengeance Squad Goes to England is now available on Amazon.com in paperback and Kindle. By Sidney W. Frost, author of Where Love Once Lived, The Vengeance Squad and Love Lives On. In this the most recent outing of the Vengeance Squad, Frost continues to use real places and times to lend credibility to the story. The reference to and use of real locations, existing institutions and restaurants as well as airplanes, trains and rental vehicles and schedules that are so obviously real practices in the real world that the story line itself becomes plausible. The main characters from an earlier case again make up the “squad” and their highly variable backgrounds, skills and weaknesses meld again to sustain them through seemingly unsurmountable and often very surprising difficulties and emergencies. The unexpected twists and rapid pace of the plot make this book a real “page turner.” These traits, real places, believable, interdependent characters and fast moving plots have become both trademarks and most desirable characteristics of all of Sid Frost’s fiction. I can’t say much more without compromising the tension reader should feel reading this book (I’ll not be a spoiler.) but I do want to comment on a couple of others aspects. The villain(s) are appropriately deceptive and despicable. They may well get justice in the end but somehow I wish we could hurt them more. And the love interest that was hinted at in The Vengeance Squad advances and becomes enigmatic. Just who does this women work for? In this Christian novel the “love” is not physically consummated, well there are a couple of kisses that go beyond a peck on the cheek. The book then ends before we know when, if or how the impediments to this courtship and romance can be resolved. This is an important point to me because it gives me some assurance that we will be reading about these folks again. I enjoyed the book, but felt like I would have known more of what was going on had I read the others. For a standalone book, I kept asking myself questions about the characters that I'm sure were answered in other books. That being said, this one was very entertaining as the crew and their antics were kind of crazy at times. I found myself disliking Virgil as much as they did and really rooting for the romance between Chris and Angela. I also enjoyed seeing what might be in store for Liz if there is another one after this. Overall, definitely something I would recommend! 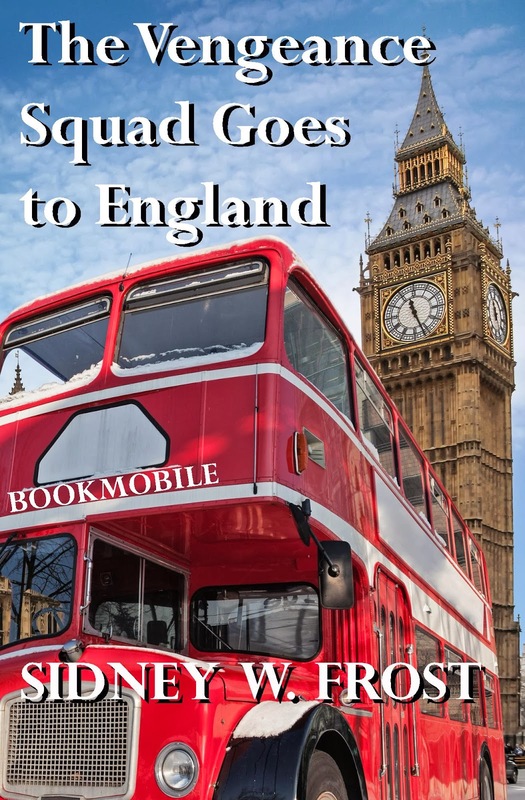 In this latest book, the Vengeance Squad travels to England to help track down villains from a previous book. While it utilizes the story line from the previous Vengeance Squad book, it easily stands alone as a Christian mystery/thriller. Once again, you will follow Chris and his adventures, along with his fellow squad members. I love how Mr. Frost uses place names so accurately. 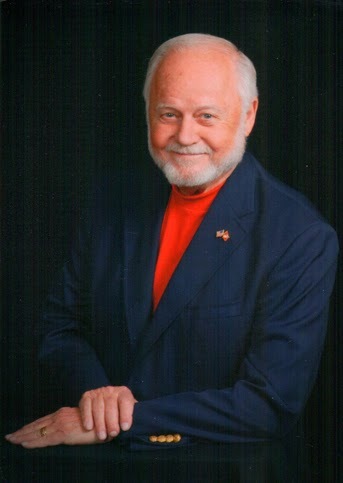 I am from central Texas, and know many of the places he mentions in his books. I've been to some of those places he mentions. He also researched the locations in Great Britain, which lends a great deal of credibility to the story and plot line. You are drawn into the images he creates, and it makes me want to visit the locations in Great Britain. As you read the book, you are drawn into the story, wanting vengeance for the villains. You are also drawn to the budding relationship between Chris and Angela. Will things work out between them? What will happen next? You will just need to read the story yourself to see what happens.